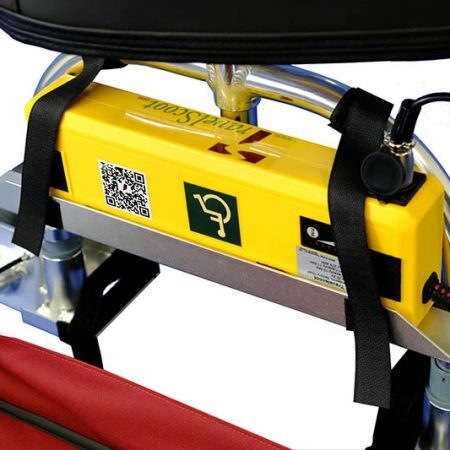 The German engineered TravelScoot is the world’s lightest and most maneuverable mobility scooter available. 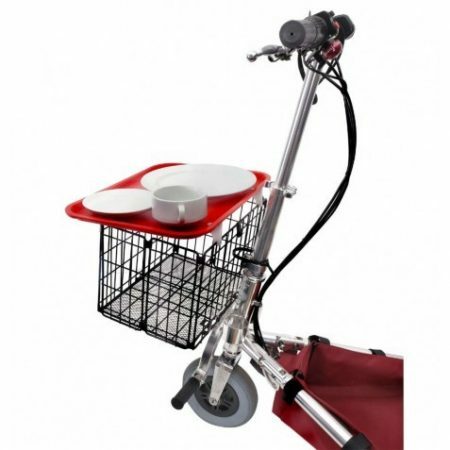 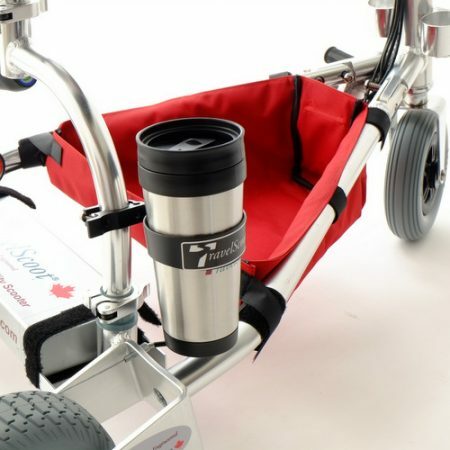 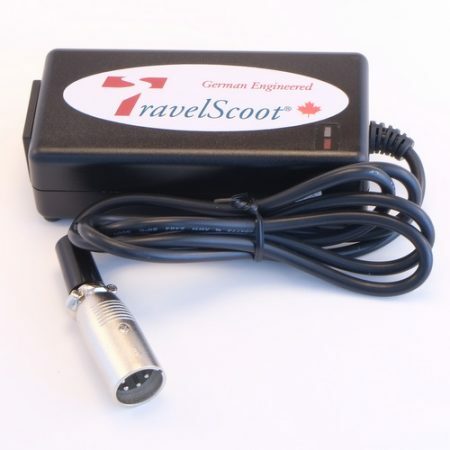 The TravelScoot is designed specifically for those who are still fairly mobile but have difficulties with longer distances. 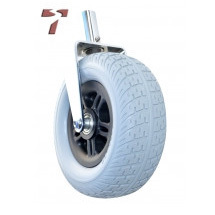 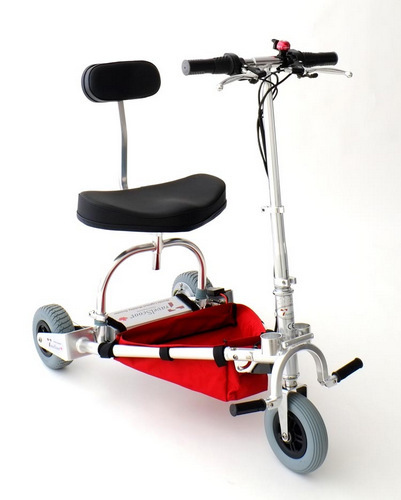 This remarkable scooter weighs just 34 lbs and has an adjustable maximum speed of 3 to 6 mph. 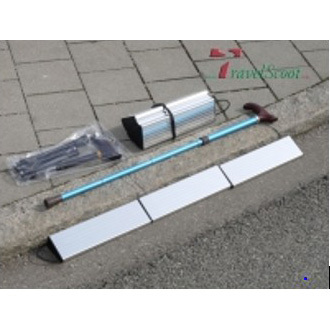 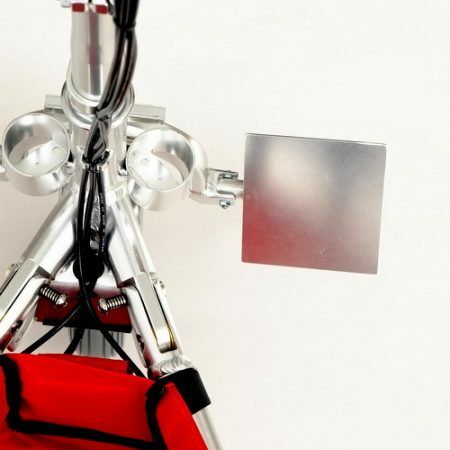 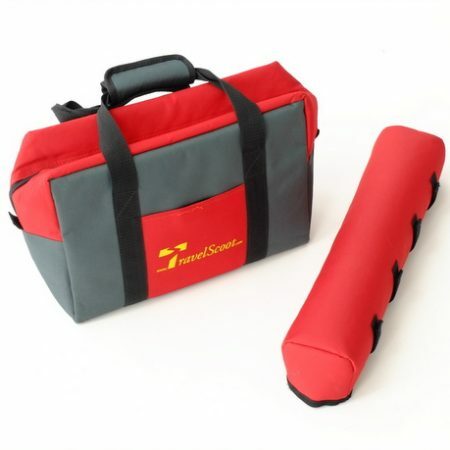 Whether you drive a sports car or an SUV, the patented folding mechanism on the TravelScoot allows it to be easily transported in any type of vehicle. 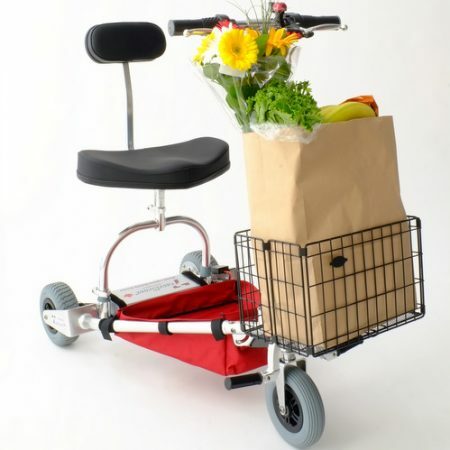 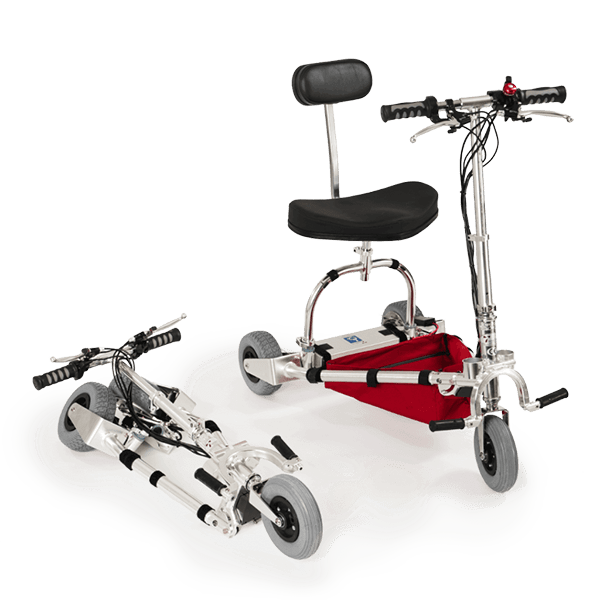 Unparalleled in its simplicity and function, the TravelScoot mobility scooter incorporates an exclusive state of the art silent drive system, and features both forward and reverse gears. 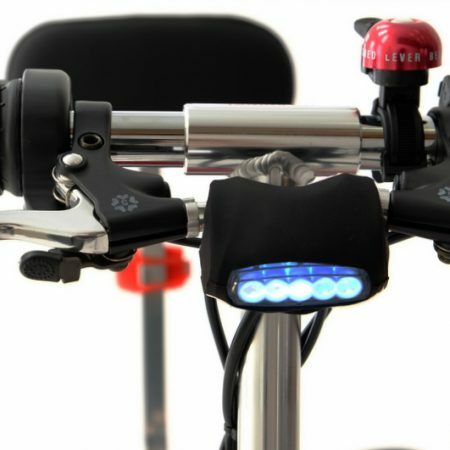 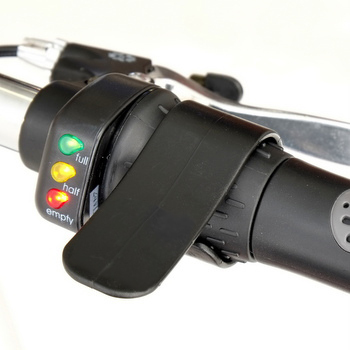 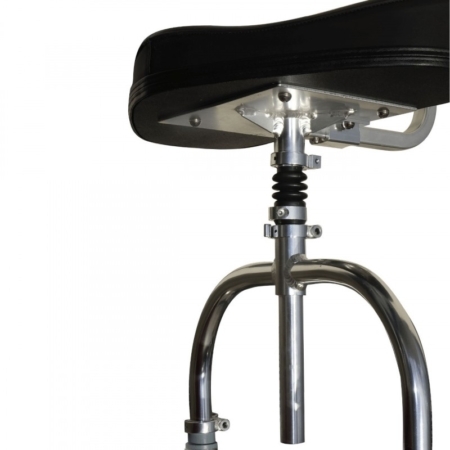 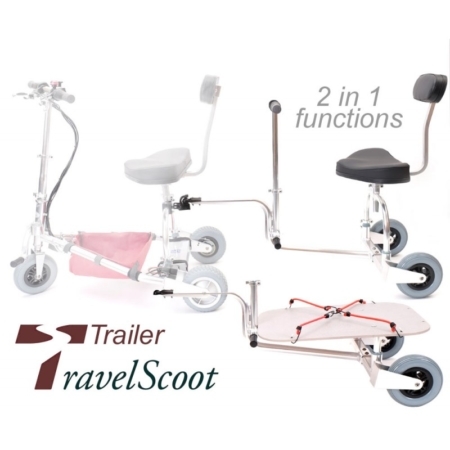 The TravelScoot Deluxe is offered with three lithium-ion battery options. 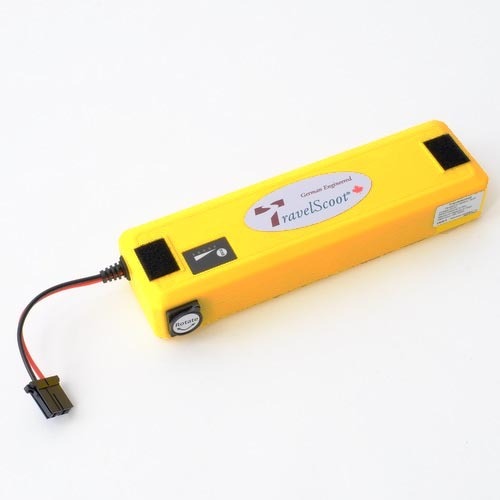 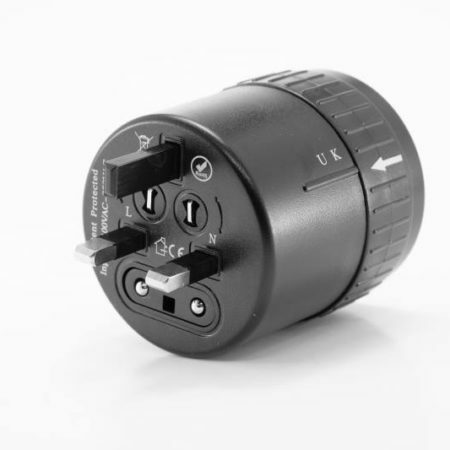 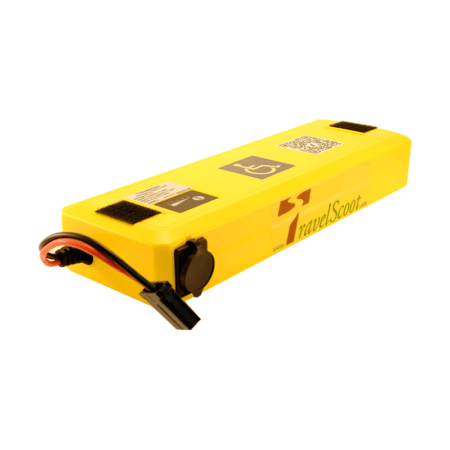 All TravelScoot lithium-ion batteries are approved for air travel.